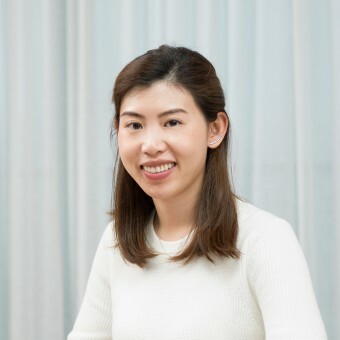 About Janet Hiu Yan Chow : Janet Chow, whose family runs jewelry-manufacturing business, created VEA Fine Jewelry in 2017. Driven by passion for design Janet quitted her 9 to 5 bank job and took jewelry design and GIA gemology courses. The brand blends the timeless with the contemporary and is unique for its versatile designs. Design for modern women, pieces could be worn in multiple ways from day to night. Janet focus on quality and craftsmanship, ethical and socially responsible diamonds are used and each piece are designed and handcrafted to last. Press Members: Request an exclusive interview with Janet Hiu Yan Chow.